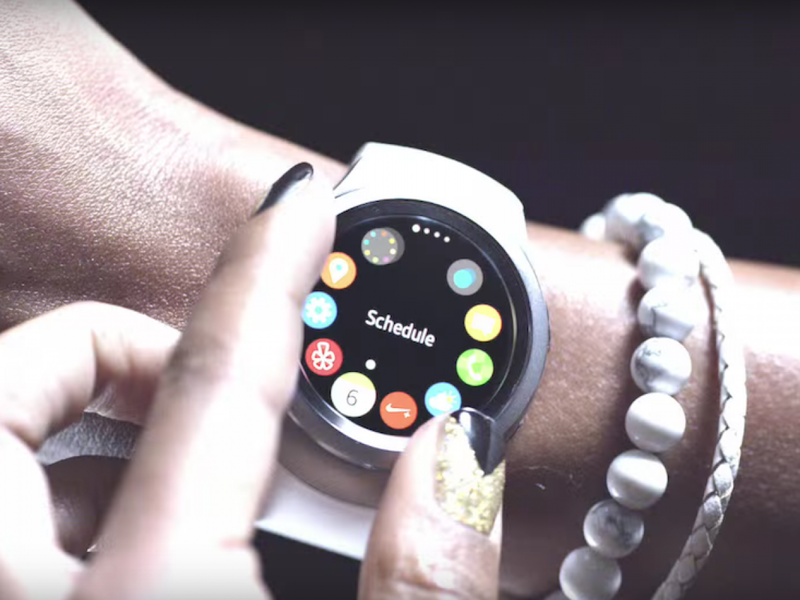 Samsung has announced that there are now four times as many Gear S2 apps available than at the smartwatch’s launch during IFA 2015. The South Korean smartphone giant is trying to launch as many apps on its first round smartwatch as possible to compete with the Apple Watch and other Android Wear-based smartwatches. It is interesting to see that Samsung calls watch faces as “apps” in its press release, and that seems to be the most popular app category among Gear S2 owners. Samsung has also mentioned that convenience apps are the next popular app category, and the Tizen-based wearable platform already has apps from Uber, KLM, and Iberia. Fitness training and activity tracking apps like the company’s S Health as well as third-party apps like Nike+ Running and Skimble’s Workout Trainer are available for the Gear S2. Samsung also gave a shoutout to Bubble Bash, a game that is designed specifically for the company’s latest smartwatch.